"I really enjoyed it, and learned quite a lot. 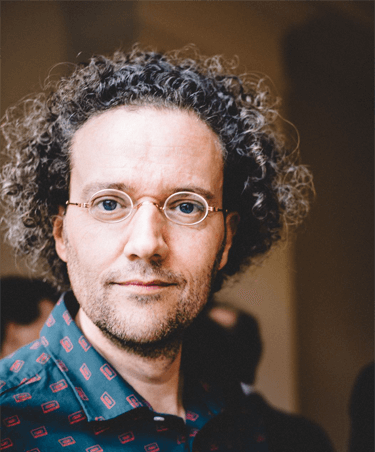 The strong focus on concepts is a breath or fresh air compared to some other "product-conferences", I did see a whole lot of interesting patterns." Modern microservices-based architectures are moving towards using events as first-class citizens of their design. Alongside traditional synchronous, often HTTP, based services, a new breed of asynchronous, event-based services are taking over much of the functionality in a typical microservices ecosystem. 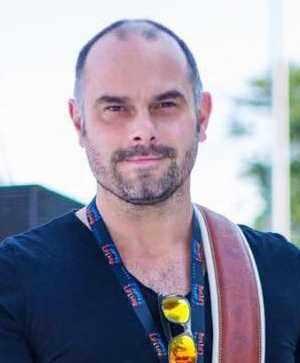 In this talk Russ Miles, CEO of ChaosIQ.io, will explain why this transition is happening, why it’s so useful, and using code samples and the power of guitar (!?) with show how chaos engineering can be used to explore, demonstrate and measure the advantages of events and event sourced microservices. 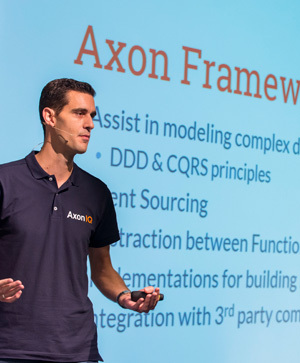 Hear first-hand from Axon Framework creator about the roadmap and vision on AxonIQ product suite. 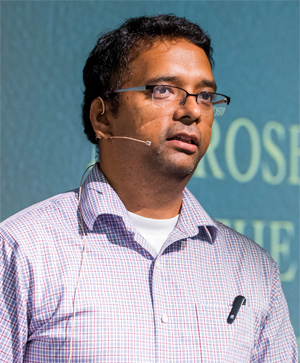 In this talk, you will hear how the Axon Framework is used along with the internal solutions to scale the microservices ecosystem to achieve a high level of scale, performance, resilience, and reliability. To learn about these and other similar challenging problems, come attend the talk. At Barclays in the USA, we have been on a journey transitioning to a Microservices-based architecture using foundational patterns such as Domain-Driven Design (DDD), Event-Driven Architecture (EDA), Command Query Responsibility Segregation (CQRS) and Event Sourcing (ES) among others. As our implementations have matured, we have encountered a new set of problems and have had to solve for them in creative ways - with the Axon framework providing us with a solid foundation of solutions while largely staying out of the way. As we move more services to adopt an event-driven style, we still continue to receive large amounts of traffic from batch-based systems. How do we prevent the system from getting overwhelmed by processing commands from batch-based systems while taking care not to starve our interactive user interfaces? A rapidly growing event store means that the system is getting popular. However, this can also mean performance and scale problems as aggregates accumulate more and more events and the store itself increases in size. Changing business needs require us to make enhancements to our event structures while continuing to maintain backward compatibility. Modeling stateful, long-running business processes and time-based events, evoke constant debates about process orchestration vs choreography. Axon Framework is currently powering six microservices within the new mobile lending platform covering use cases such as customer management, application management and consent management. 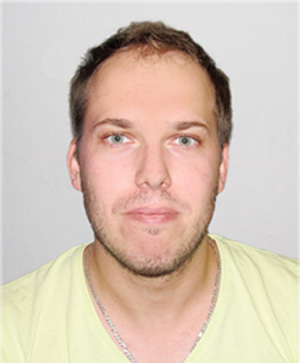 In this talk you will hear about how Axon Framework helped Ferratum team to achieve a more decoupled and reactive architecture while solving critical auditing needs at the same time. I will talk about why we have chosen Axon Framework, how we use it in practice and explain the criteria we used to decide the right use cases. 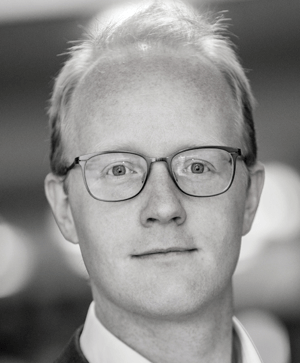 Dutch pension fund with 2 million users and €130 billion in capital is facing issues with large legacy codebase. In their system, old built-in restrictions from the past are limiting the interaction with employers today. In the modernization project the company decided to re-model and re-build their system with a minimum impact on the operations. 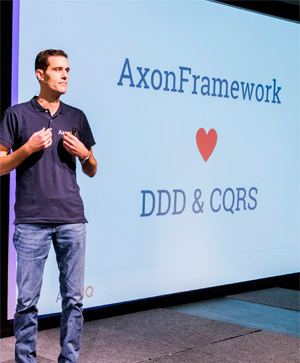 In this presentation, Olger will explain how and why did the company choose an approach of slow evolution from the current monolith to a new system using Axon Framework. When the Weareblox ("We Are Blox") team set out to build a trading platform for cryptocurrencies, the Axon Framework was the key infrastructure component targeted at the heart of the system. Axon would tie together the many expected microservices needed for the massive expected traffic volumes. This traffic would consist of calculating pricing, handling quotes and processing orders for the hungry crypto masses across the globe. One early identified challenge was, how message handling between the services would be designed. "We knew we want to have a robust messaging system, between the services early on, with easy maintenance and low operational costs". On the verge of the first release of AxonHub, we were integrating the spring cloud based, distributed commandbus, had no idea how we would deal with events not even mentioning queries. When AxonIQ demo'ed AxonHub for the first time we are all immediately enthusiastic. 8 months+ later, having built the bulk of the code, the team realizes how much we owe to AxonHub and what an innovative technology stack we apply for Weareblox. In the age of Microservices, relying on solid techniques and patterns is an absolute necessity in order to avoid a distributed systems mess. Present your solution on the main stage, in the unconference track. 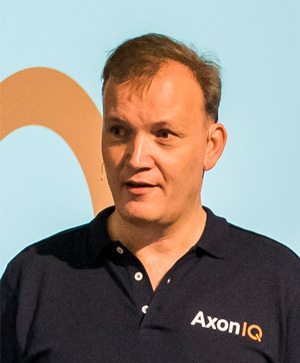 The Axon stack is a great platform to build Microservices. 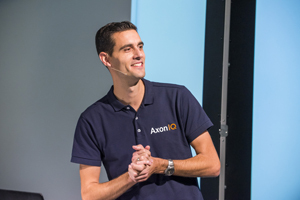 In this practical workshop, you will embark on the microservices journey, the AxonIQ way. We will discover the different AxonIQ products and find out the role they play to make your journey more comfortable. In this workshop, we'll look at visualisation techniques for identifying potential boundaries, by finding events, the business constraints that govern them, and the dependencies between them. Chaos Engineering offers a discipline that explores and helps you overcome weaknesses in your systems before your customer experiences those weaknesses. Particularly in the case of event-driven systems, we have many more options for how we might overcome weaknesses that chaos engineering exposes. 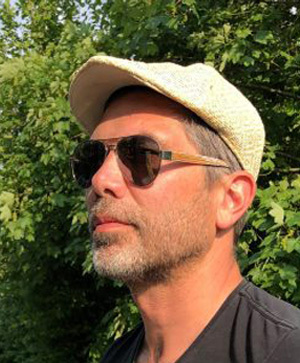 In this hands-on session Russ Miles, CEO at ChaosIQ, will show how to plan, design, run and learn from automated chaos experiments targeting cloud native event-driven microservice-based systems. In this Trifork workshop we will show how you can start applying Machine Learning techniques on the events stored in AxonDB. You can start using anomaly detection and predictions to plan smarter, do lean resource allocation, detect fraud and plan predictive maintenance. We will discuss the Trifork Machine Learning approach for Axon and talk about the lessons we learned. We also discuss the best way to have business buy-in for Machine Learning projects. During the workshop you can experience this yourself by creating a model to make predictions based on event store data. The workshop is pragmatic, aimed at architects and developers, is hands-on and connects to business problems. Toyota Motor Europe wanted to have more direct communications with its end-customers, throughout the lifecycle of their vehicle ownership. As an initial step, Vehicle Order Tracking provides updates of order status. This entailed some application architecture challenges related to scalability, uncertainty and significant differences between individual countries. 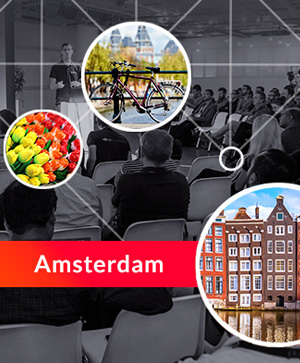 We’ll discuss how domain-driven design, event sourcing and CQRS were successfully used to address those, using Axon Framework and other open source technology. 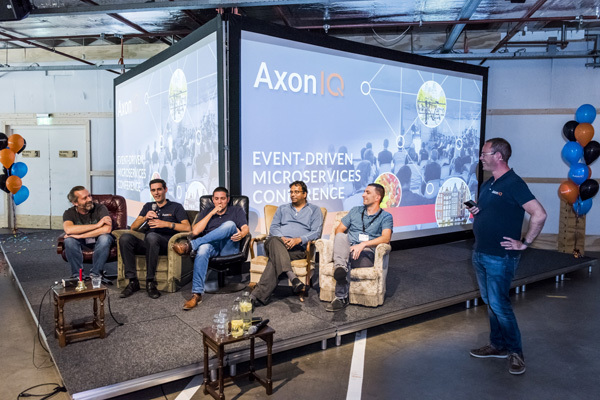 Panel discussion: "Microservices - lessons learned"
The Microservices concept has suddenly popped up in late 2014, and has received increasing attention ever since. While still trending and upcoming, it's no longer a bleeding edge technology used only by a small minority of organizations. So what have we learned in the past few years? 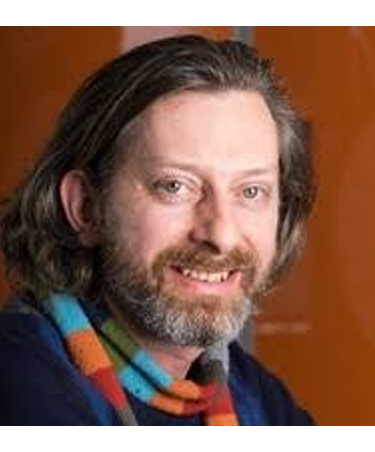 And where are microservices heading in years to come? 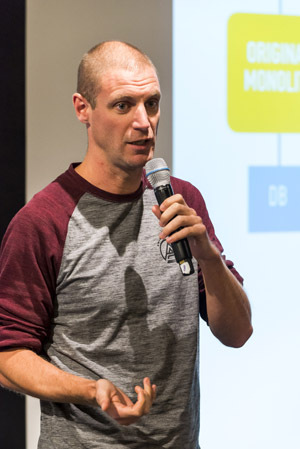 Listen to our panel of microservices practitioners and their experiences. Final announcement, invitations, conference closing with drinks. Pivotal’s Cloud-Native platform drives software innovation for many of the world’s most admired brands. With millions of developers in communities around the world, Pivotal technology touches billions of users every day. After shaping the software development culture of Silicon Valley's most valuable companies for over a decade, today Pivotal leads a global technology movement transforming how the world builds software. 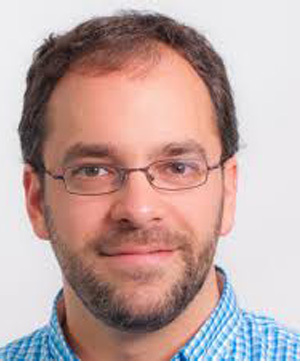 Pivotal Software, Inc. is a privately-held company that specializes in Big Data and Cloud Application Platforms. The private company was founded in 2013. Pivotal Software, Inc. headquarters are located in Palo Alto, California. FourScouts exists to bring about a world that's brimming with innovation and progress. We achieve this by removing technical barriers that impede businesses from reaching their full potential. There's no legacy system we cannot get back under control, no team we can't convince of the benefits of Continuous Deployment and trunk based development and we're pretty sure that once you've done event sourcing/CQRS with Axon you'll never look back.